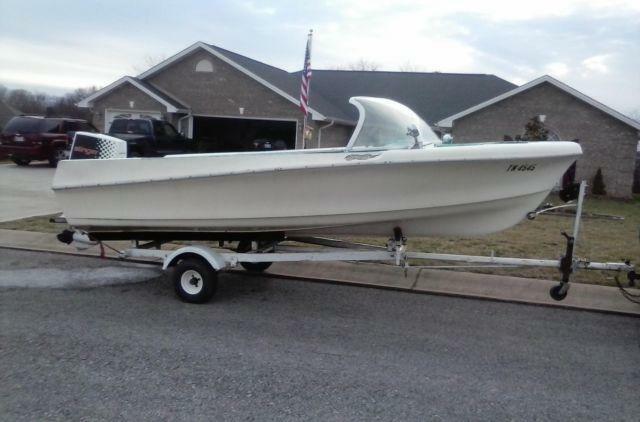 Classic 1964 Aristocraft Boat, 17 ft, 50 HP Engine. Open to offers have title. show contact infotext. 1962 Aristocrat with 80hp. Mercury outboard. Motor runs but is not getting spark on one cylinder.